We asked our readers to name their favourite Hotels and Resorts across Australia, New Zealand and Fiji for their conferencing and events and they spoke up with our Spice Hot 100. Find out who made the list in 20 different categories. Spice launches 'Hot 100: Hotels and Resorts' Vote Now! 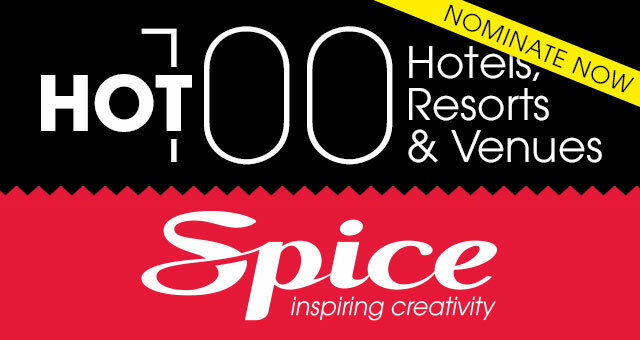 Spice launches ‘Hot 100: Hotels and Resorts’ Vote Now!